Discover FashionByAlly's Youtube and Instagram stats, most viewed videos and tag analysis. Hi, I'm Ally! I share creative life hacks, DIY tutorials, and healthy lifestyle videos. The goal of my channel is to empower women with body confidence tips and to inspire a happy and healthy lifestyle. I upload every Tuesday and Sunday! Welcome to my YouTube #FamAlly! Follow me on: Instagram, Twitter, Snapchat: @FashionbyAlly Business Inquiries use Media in the title: fashionbyally(at)addition-llc.com and CC fashionbyally(at)gmail.com. Where it all began: As a bright-eyed young girl, I quickly became infatuated by the exquisite nature of art. I developed the unique ability of manipulating simple objects into beautiful creations. The dusty sewing factory where my father worked sparked the beginning of the passion I felt towards transforming simple fabrics into fashionable clothes. I saw the beautiful potential in the dirty pile of scraps dumped into the garbage bin. When I touched the pieces of fabric, my imagination became endless. Get inspired by discovering the TOP 100 Youtube videos of FashionByAlly. 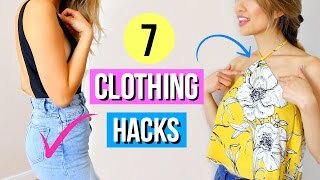 6 Clothing Hacks Every Girl Must Know! 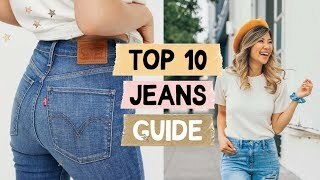 10 Jeans EVERY Girl Needs! How to Find the Perfect Jeans! 7 Old T-Shirt Hacks EVERYONE Must Know! 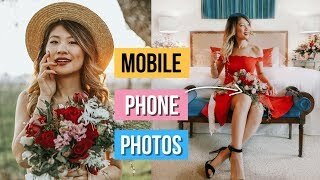 How to Take Amazing Mobile Phone Photos! 6 Pose Ideas! 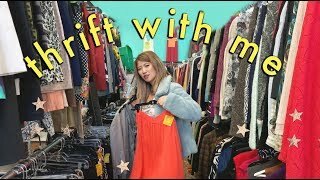 Thrift With Me + Lookbook! ☆ Spring Fashion Trends 2019! 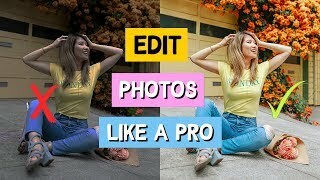 How to Edit Photos Like a PRO with Your Phone! Top 7 Phone Apps! 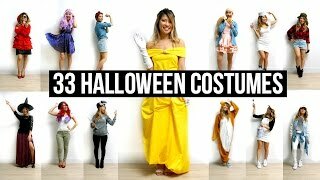 Discover which video tags are used by FashionByAlly for the most videos.